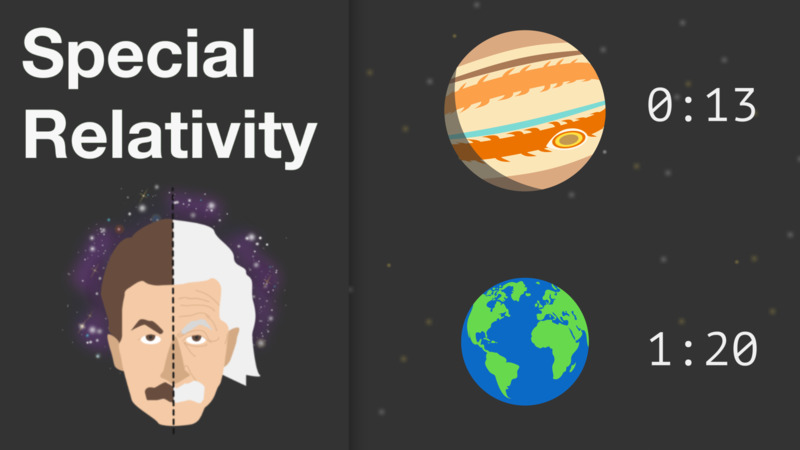 Get up to (light) speed on Einstein's theory of relativity. Beginning with famous thought experiments and a few intuitive principles from Newtonian mechanics, this course closely follows Einstein's arguments leading to the epiphany that time and space are a single entity, spacetime, where physical processes unfold. After gaining experience with the mathematical machinery of relativistic physics, you will open the door to high-energy phenomena and Einstein's famous relationship, E = mc². In the end this course will boost you to the cusp of the most elegant of physical theories: general relativity. You’ll need a fundamental understanding of Newtonian mechanics. Let there be light... and observers. Face reality in a four-dimensional spacetime.